STAND BAG MEETS CART BAG. Cart-Friendly Design, Superior Organisation. 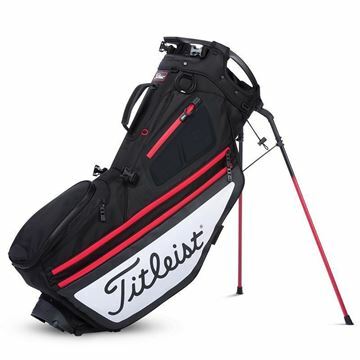 Latest 2019 range hybrid bag, suitable for use on a cart but also to carry. 14 way divider. In black. 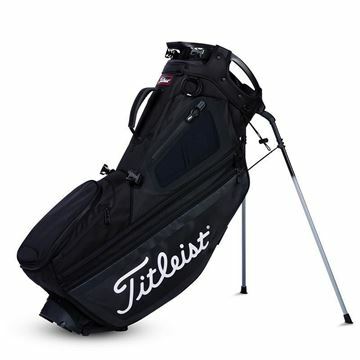 STAND BAG MEETS CART BAG. Cart-Friendly Design, Superior Organisation. Latest 2019 range hybrid bag, suitable for use on a cart but also to carry. 14 way divider. In Black/White/Red. STAND BAG MEETS CART BAG. Cart-Friendly Design, Superior Organisation. 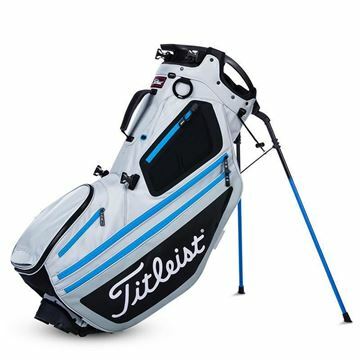 Latest 2019 range hybrid bag, suitable for use on a cart but also to carry. 14 way divider. In Silver/Black/Blue.